Rapper who was the brother of Sticky Fingaz, and an Onyx affiliate. Died in Las Vegas on July 5th 2007. Unconfirmed reports emerged that the rapper committed suicide. X-1 was originally in a group called Gang Green, and in 2000 was signed to Mike Tyson’s record label, Tyson Records. 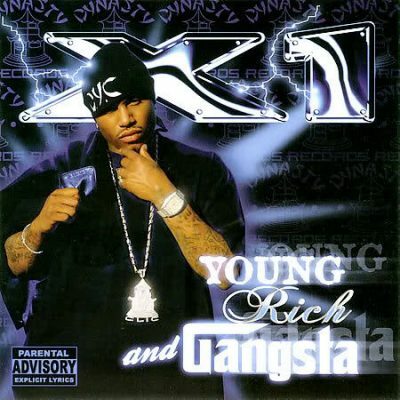 comment "X1 – Young, Rich And Gangsta (CD) (2006) (320 kbps)"